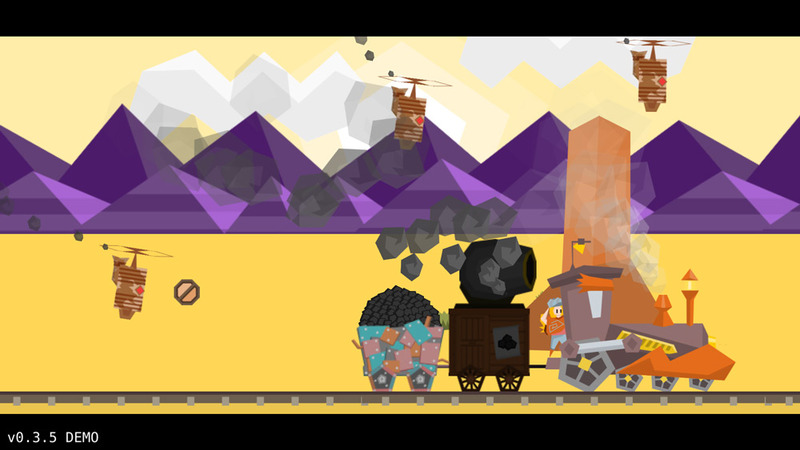 "A steam punk inspired game on an armored train"
Armoured Engines is a fun cartoon like steam punk inspired game where you play as a young woman who has befriended a robotic talking train and together they are heading out on a search for treasure. It won’t all be plain sailing though (or should that be plain “training”) as you are being chased by a shadow government organization as well as rogue bandits who plan to hijack the train and steal any loot that may be onboard. 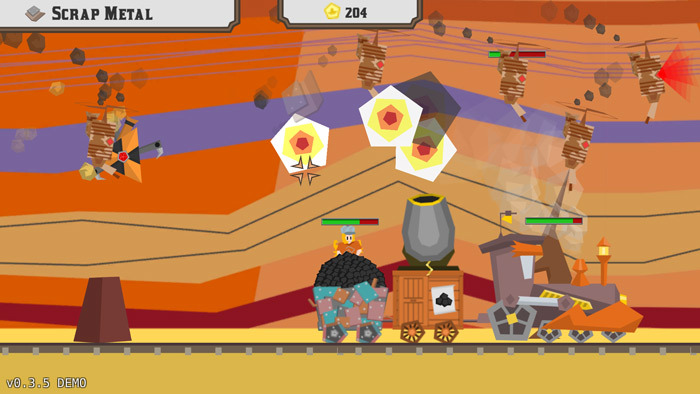 Thankfully the train is armored and also equipped with a canon and also it is possible to throw coal (if you are carrying it) at your enemies. 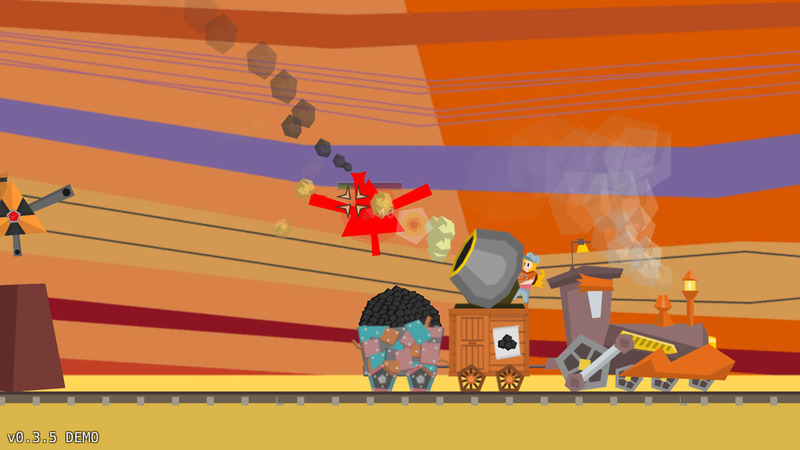 Admittedly Armoured Engines is not the most challenging game, although the short sharp bursts when using the canon can put you in some jeopardy when it doesn’t fire quickly enough and you and your train are left exposed however the armor means that even when this happens it never seems to be critical. 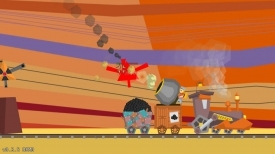 Aside from it being a relatively easy game, the color scheme and art work is fun and inviting and of course there should be more games that involve steam trains. A fun demo that shows promise and will certainly appeal to those with an interest in trains or steam punk. You can download the Armoured Engines demo here for free.